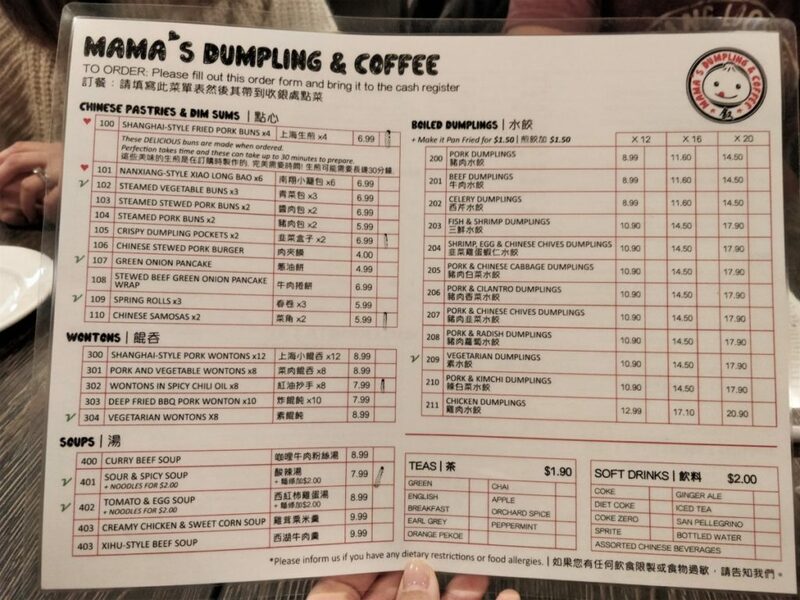 I’ve lived in Richmond all my life but for some reason, I have never heard of Mama’s Dumpling & Coffee until just recently! It’s located in a commercial area with nothing but businesses around it so it’s definitely catered to the business crowd. I came here on a weekend expecting it to be super quiet and it was actually really packed with families and couples! 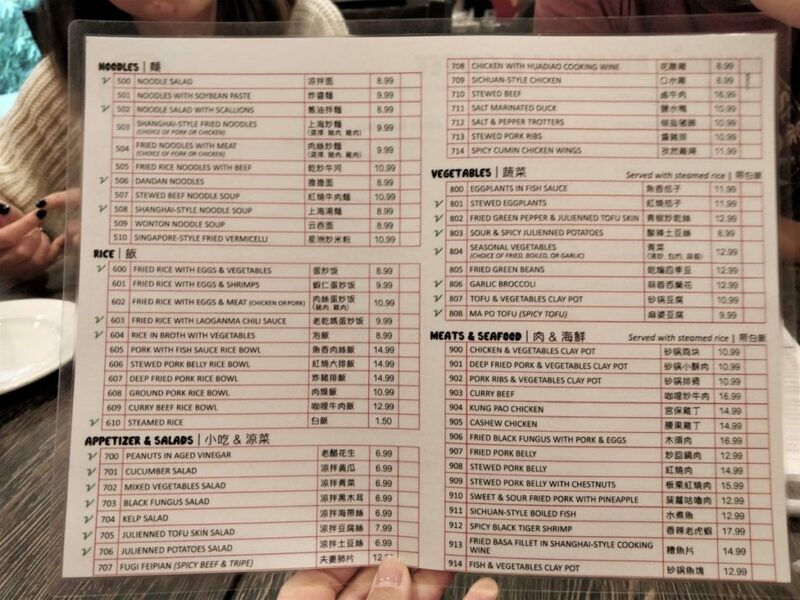 Their menu is extensive and their most popular item (Shanghai-style Fried Pork Buns) takes 30 minutes to prepare so make sure you either order them first or put the whole order in quickly. We ordered the Chinese Samosas ($5.99) and Wontons in Spicy Chili Oil ($7.99) and out of the two I liked the Chinese Samosas more. 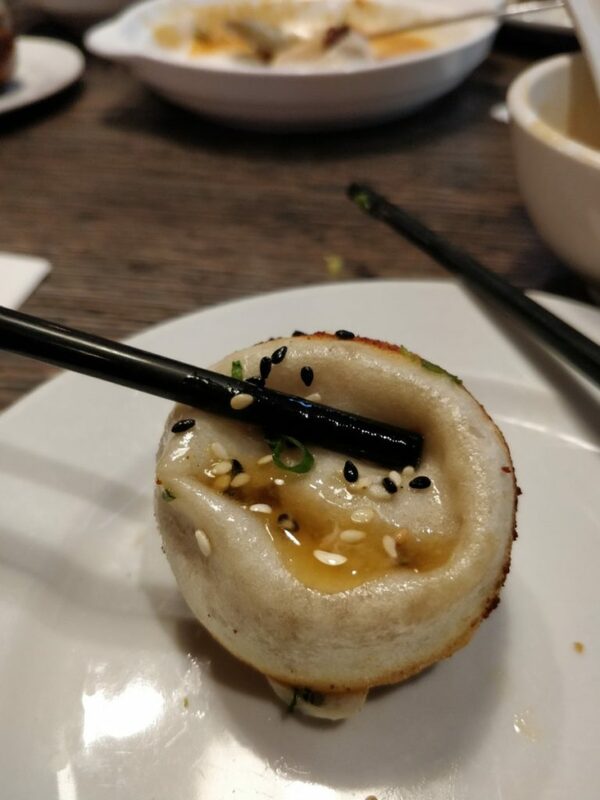 It was super interesting and I loved the fact that the filling had little bites of glass vermicelli in it! The wontons in spicy chili oil had some type of peanut sauce in it which I wasn’t a huge fan of. Now this is what I came for! 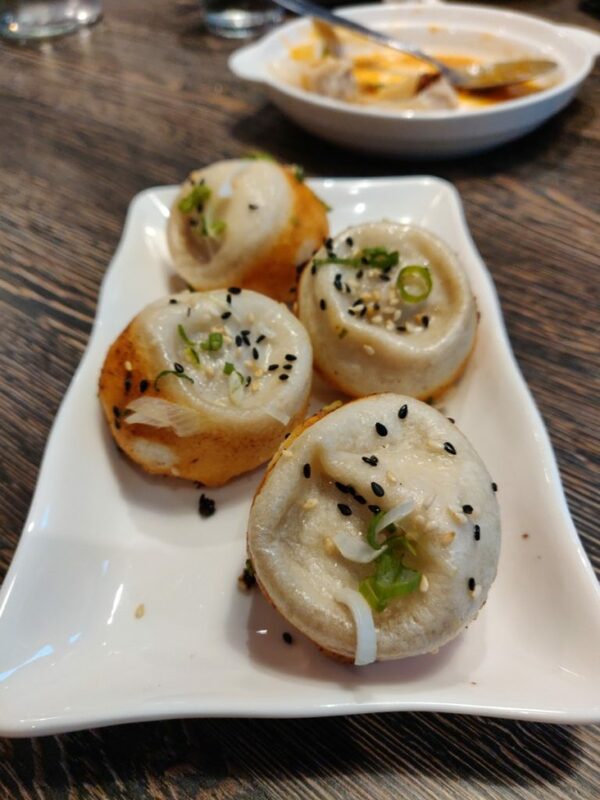 The Shanghai-style Fried Pork Buns ($6.99). At seven dollars for 4 pieces, it’s by no means cheap but it does live up to the hype. They come steaming hot and are fried to a crisp on the bottom while soft and pillowy on the top. 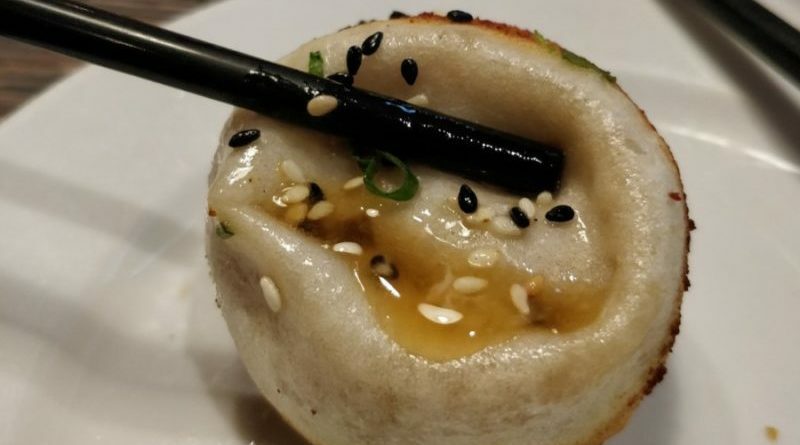 The thing I liked the most is that these buns are also filled with a generous amount of soup (like xiao long baos, or Shanghai soup dumplings). 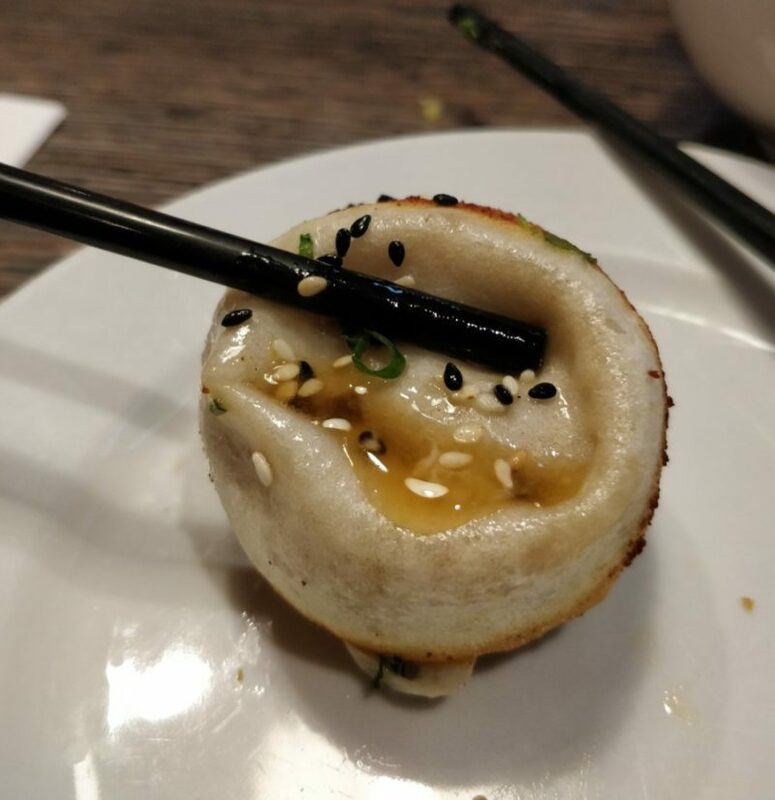 I have no idea how they do it but it makes for a really really delicious soupy bao. 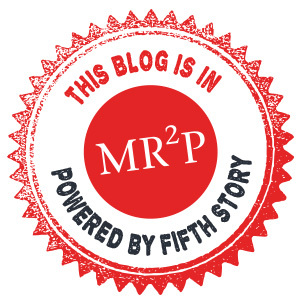 If you only get one item here, get this! 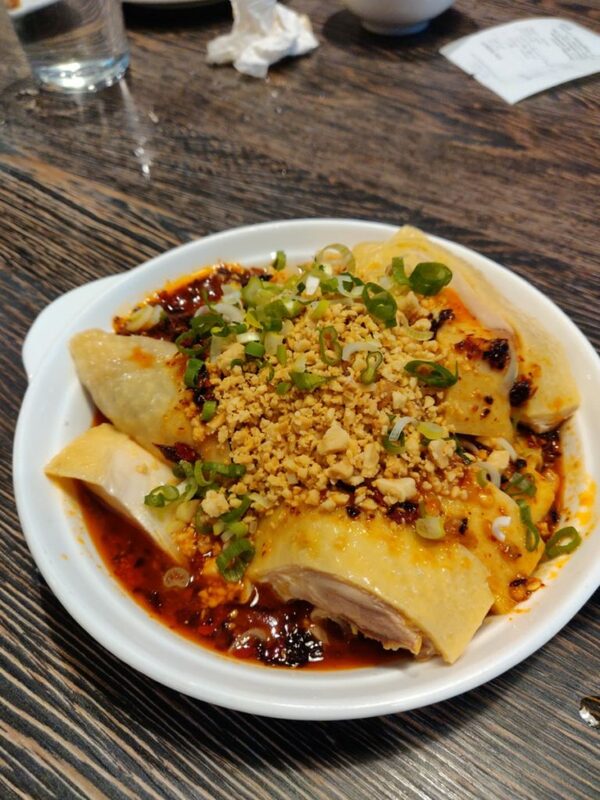 While this Sichuan Style Chicken ($8.99) looks incredibly spicy, it actually as incredibly fragrant and easy to eat for someone like me who can’t take a lot of spice. 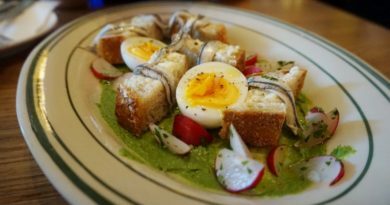 This is a cold appetizer dish so it’s meant to be shared and eaten as is (without rice). 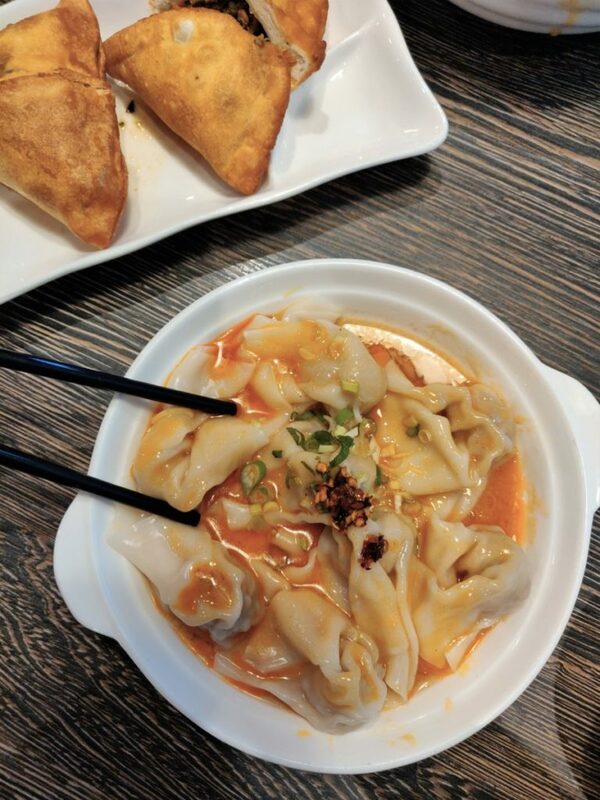 All in all, Mama’s Dumplings & Coffee is a great mom and pop restaurant who makes their food with love and care. 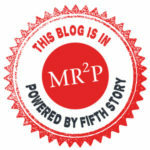 Their service is great, the food is tasty, and prices are reasonable (not cheap, but reasonable). Dine Out 2012: R.TL (Regional Tasting Lounge)- Delicious Appys and Entrees!